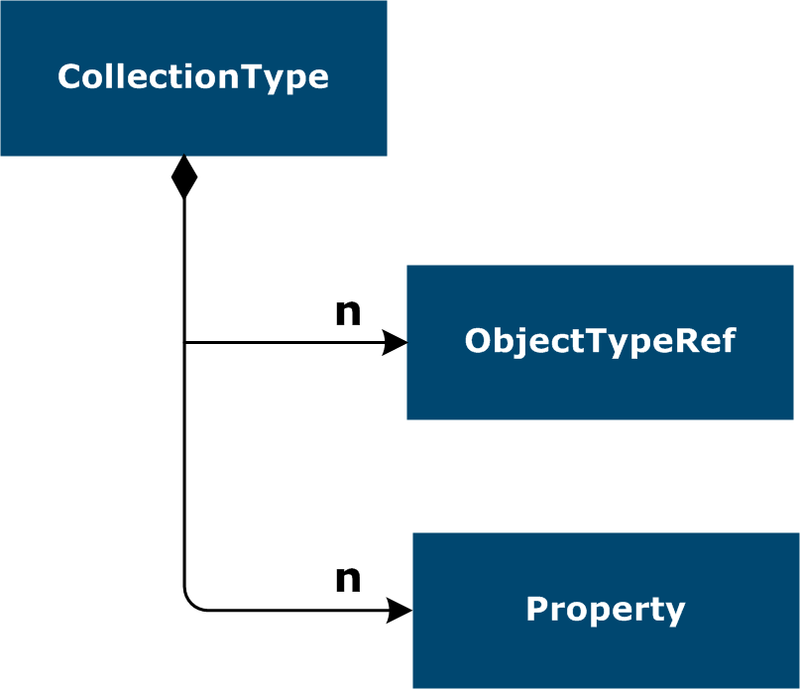 The structure of the Collection Type object is defined as follows. The Designer uses the Collection Type to define the format of the documents to process. On the Details tab, enter the Collection Type general information. See Specify Collection Type details. 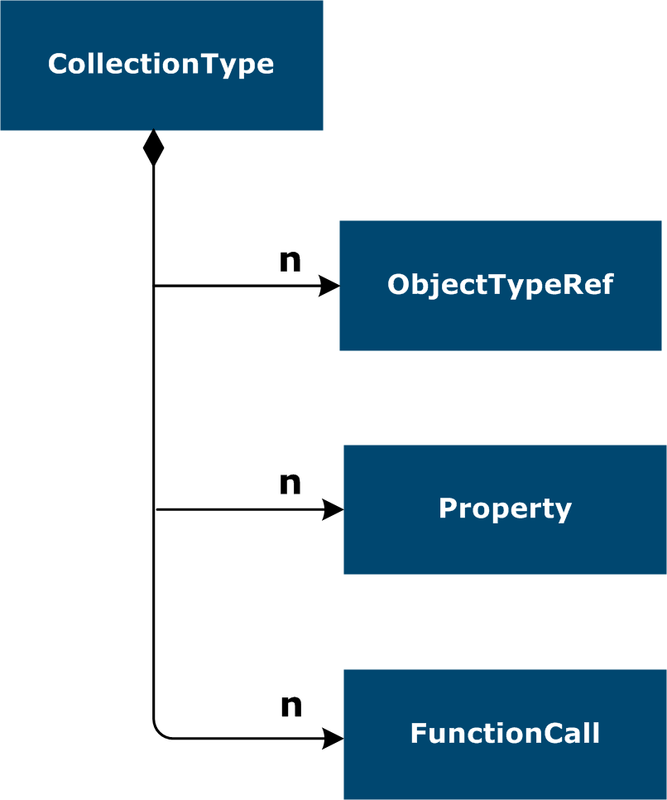 In the table on the Object Type references tab, add references to the Object Types included in the Collection. See Specify Object Type references. In the table on the Function Calls tab, add the function calls that customize the creation or copy actions for the Collection Type. See Specify the function calls.